It’s difficult to imagine the British monarchy without Elizabeth II. The Queen has been reigning for more than 65 years. And she doesn’t intend to abdicate! But this doesn’t mean she can’t pass her power. 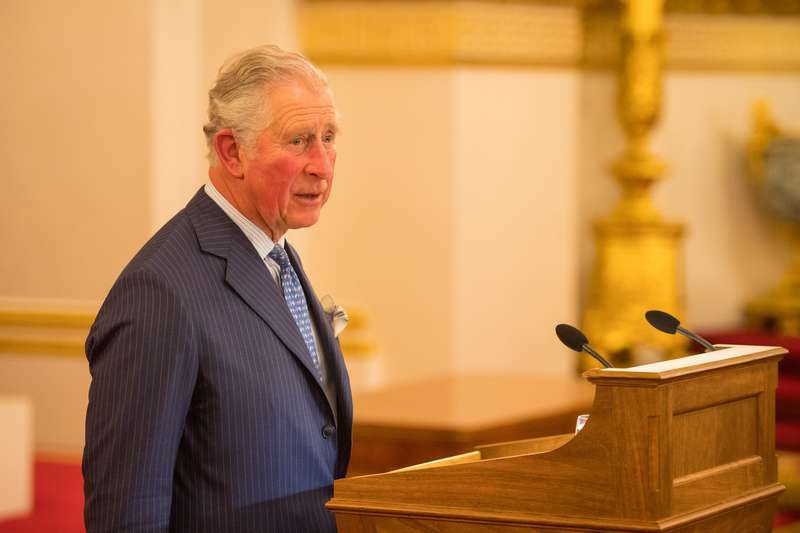 If Elizabeth II is on the throne when she turns 95, it is likely that she will grant Prince Charles full power to reign, even though she will still be alive. But are other people happy about the Queen’s son taking charge? It seems that even Prince Charles’ father, Prince Philip, has doubts. 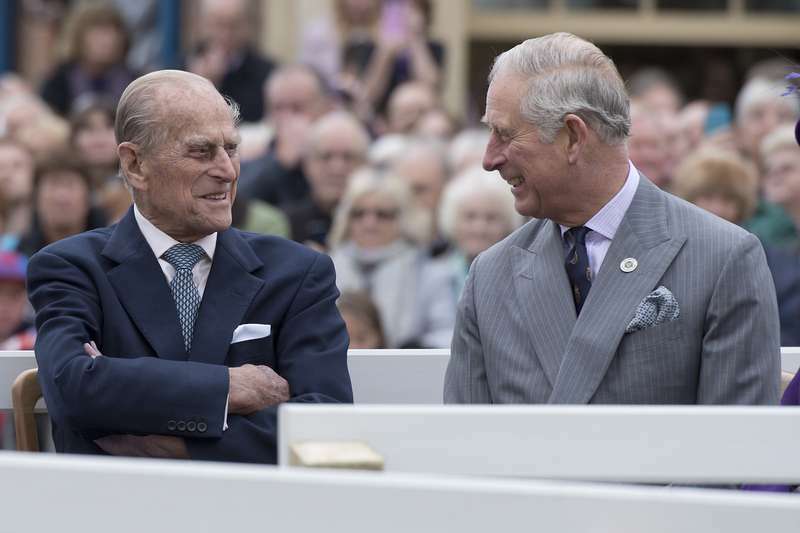 In a new tell-all book Rebel Prince, the author, Mr. Bower, reveals that the 96-year-old Duke of Edinburgh poked fun at Prince Charles during a dinner party with friends. 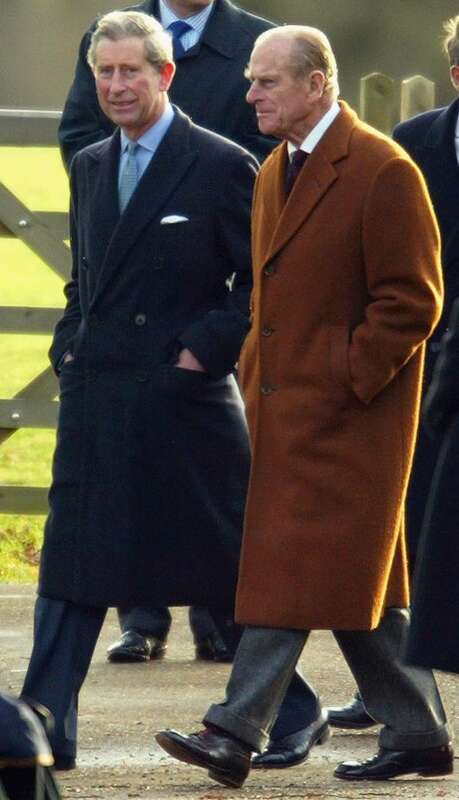 Explaining the reason for his and Elizabeth’s longevity, he joked that it was to keep their eldest son from the throne. The Queen is now 91, while Prince Charles is 69. So, he will definitely reign for a shorter period. And since Prince Philip doesn’t think his son will be an exceptional king, he fears the Duke of Cornwall can damage the monarchy. What the Queen’s husband fears the most is that his son will not unify Britain. And judging by the support Prince Charles has, it might be a problem. According to the recent Prospect Magazine poll, 63% of young people in the country want Prince William to become king instead. 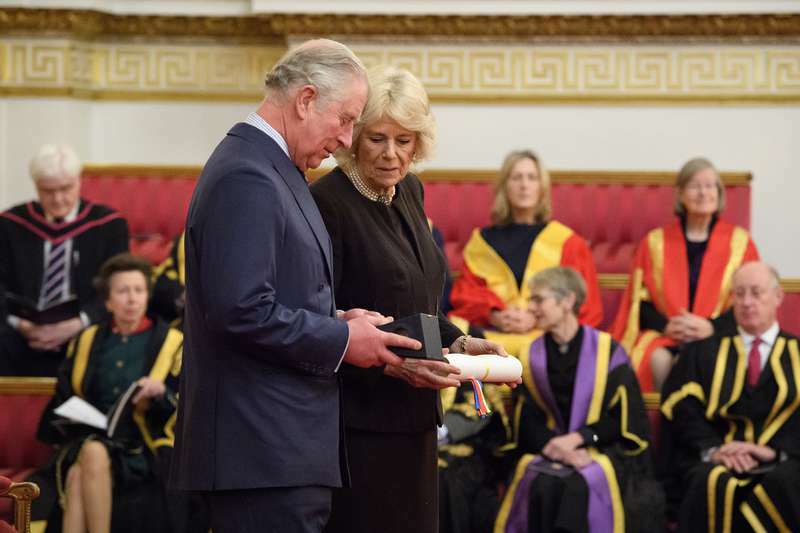 In addition, the public is also unwilling to accept Duchess Camilla as queen.